the benefit of photographing your yarn stash. 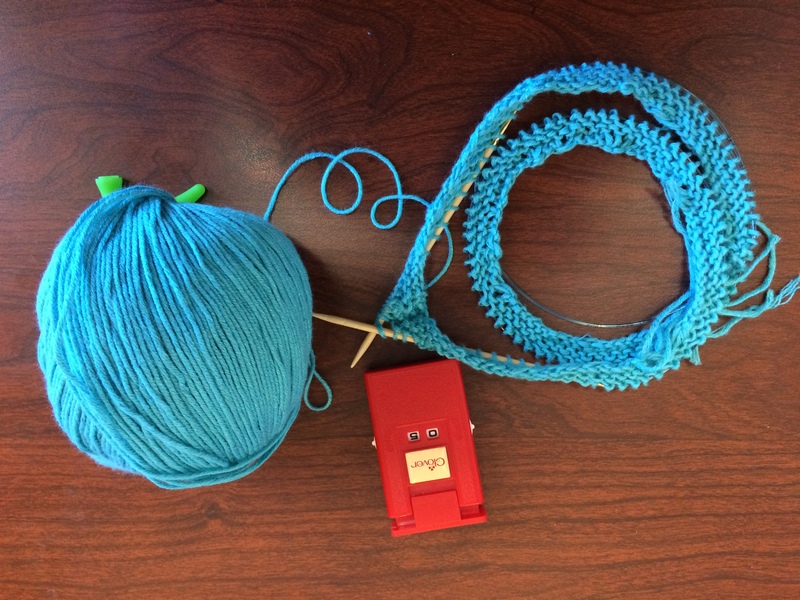 And I have to say: it really helped me figure out what yarn I should – and should not – buy. Most of my yarn is acrylic, as I’m concerned about cost. While I would love to buy $30/skein yarn, it is not in my budget at the moment. I am thinking about buying through KnitPicks, though, as I’ve heard a lot of good things about them. I think, for now, I’m going to choose my patterns for my yarns, and not vice versa. It’s stashbusting time! the peril of all or nothing thinking. Oh, all-or-nothing thinking, my old nemesis. It’s easier to see the world in black and white, you know? To label things right or wrong, only. To not see things in shades of grey. That maybe there’s a reason people are acting this way, or maybe you’re a little bit at fault, or maybe things could be a little more flexible. That if it’s not great right away, it’s time to give up. This has gotten better as I’ve gotten older and more patient with myself. It’s also gotten better as I’ve become kinder to myself. But all or nothing thinking kills things. It kills creativity. It kills kindness. It kills commitment to an idea. I struggle even with this blog because of my all-or-nothing thinking. But the great thing is? 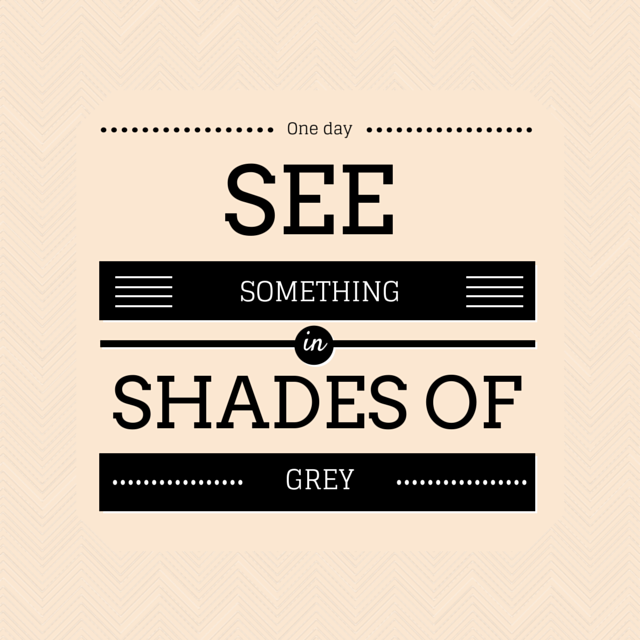 One day, all or nothing thinking changes – and you’ll see something in the shades of grey. I call myself a recovering perfectionist. There’s a lot of perfectionist tendencies in me for many reasons, none of which I will be going into here. It took me an incredibly long time to realize it, but the single-most destructive thing in my psyche is that tendency toward perfectionism. Why? It retards my growth. I lean toward not doing things unless they can be done perfectly – which doesn’t allow me to start things at all. So, as one does, I turned to Voltaire. 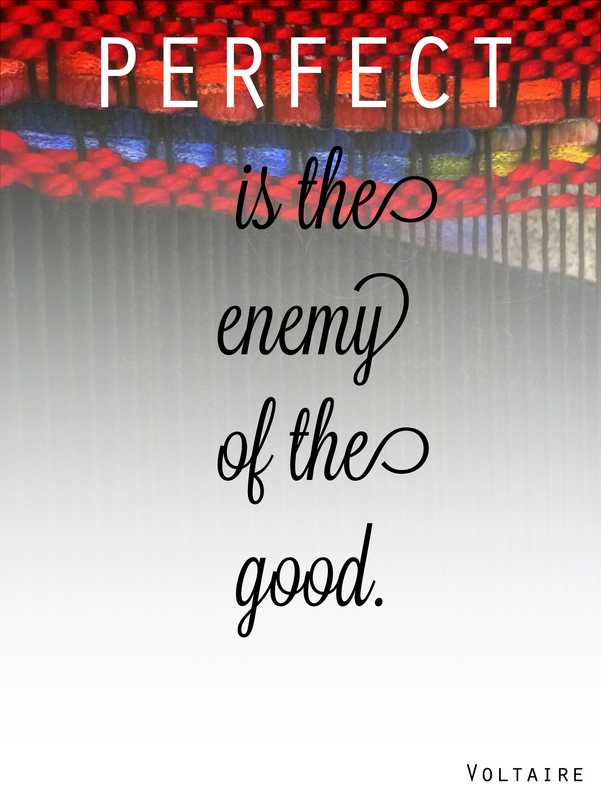 Perfect is the enemy of the good. You can’t do anything good if it has to be perfect all the time. And you can’t learn anything new if you have to know it, the best, right away. So, I remind myself not to fall into that trap. Am I perfect at it? Not even close. But I am good enough – and that’s all you need. there’s something cathartic about baking bread. Recently – thanks to my avid viewership of the Great British Baking Show via PBS’ Roku channel (a plea: please show us the previous seasons, PBS!) – I’ve been fascinated by the idea of baking bread. Let’s start at the very beginning: cooking/baking and I have a difficult relationship. I have a lot of Southern background in me; therefore, food = love, in my mind. Biscuits? Gravy? Macaroni and cheese? Mashed potatoes? Anything fried? Anything sweet? Yes, please. However, my waistline does not agree with this ideal eating plan, so I don’t bake sweets and try not to even buy them. I like the idea of cooking more than the actual process, just as I like the idea of baking. The Great British Baking Show introduced me to the non-sweet side of baking: breads, savory pies, etc. In particular, it introduced me to the idea of baking from scratch – starting with yeast and using the old world recipes. So, after reading a recipe on the Kitchn that inspired me, I started with a 50-50 loaf: half-white, half-whole wheat. I should say that this recipe is not for those who are short of time: it took 5 hours from start to finish. Starting with yeast and warm water, I took advantage of the Florida heat and didn’t even have to put the bowl in a warm area to rise – the heat in my house took care of that. While I would love to have a KitchenAid stand mixer (blue or green, if you’re buying), the fact remains that we don’t have enough counter space or interest to make it a sensible purchase. 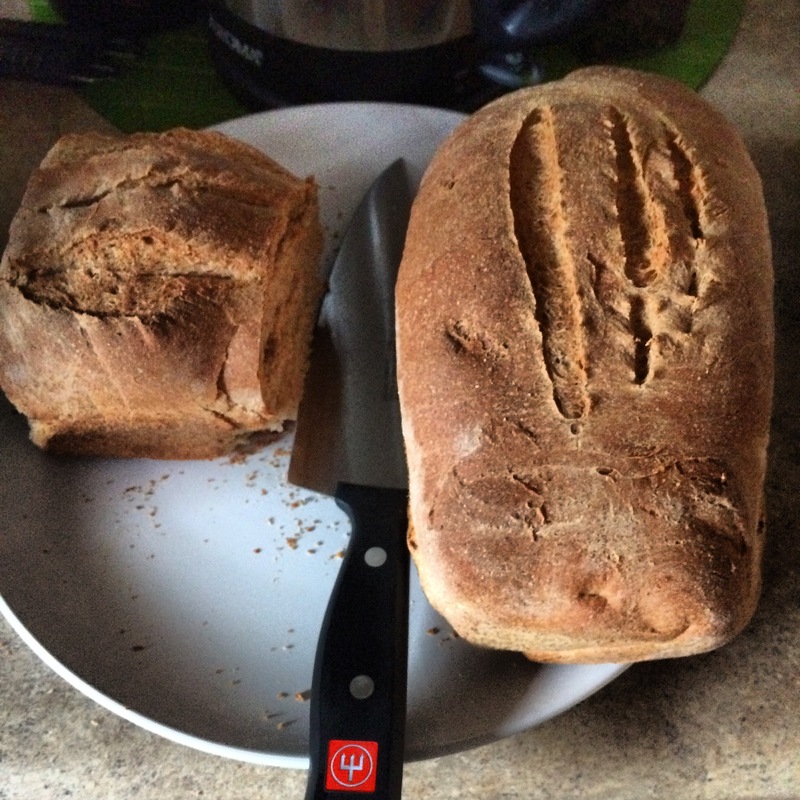 So, I hand-kneaded the bread, and let me tell you: there’s something cathartic about it. You have to put a LOT of effort into it – but be careful about overkneading. (Trust me, I did not get there: if anything, I was afraid it was being underkneaded.) I wouldn’t say that you can knead your troubles away, but it doesn’t hurt. Bread in the oven. Please ignore my filthy oven. And here’s a picture of the finished loaves (already half-eaten, as I forgot to take a picture before we cut into them). They were insanely delicious. For someone who is a so-so cook, I made a great loaf of bread. 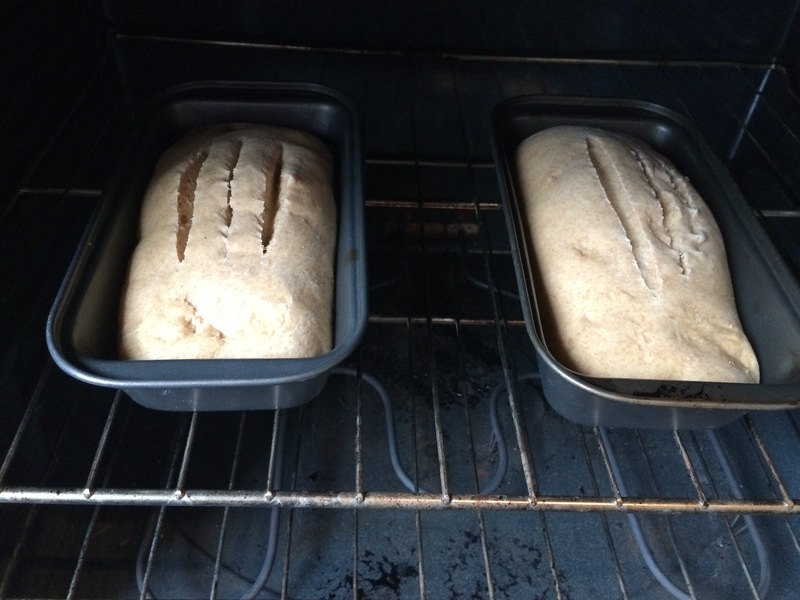 We just finished them up today (with a little help from my mom) and I will be baking another loaf this weekend. I bought some raisins, so we’re either having cinnamon raisin bread, or if we’re out of cinnamon, just plain raisin bread. Have you baked bread before? Did you find it surprisingly easy? Or will you never bake it again? However, I’d already bought the pattern on Ravelry, so I decided: let’s go ahead and give it a try. 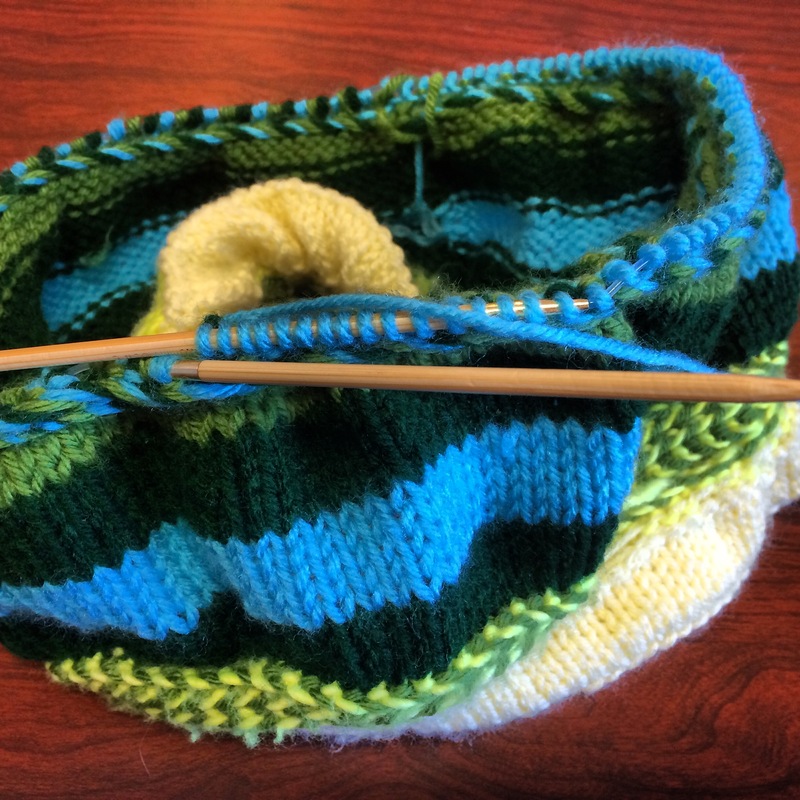 It personifies what I like so much about knitting – there’s only really two stitches you have to learn and everything else is a combination of those two stitches. You can’t screw anything up too bad. I personally am not sold on cowls; they’re just not something you can wear down here in Florida, and maybe it’s just me, but I feel like I’m being choked when I’m wearing one. However, I am sold on color. SuperSaver Pale Yellow, Madeline Tosh Edison Bulb, Joann’s Grass Green. The braiding was a really good technique to learn (even if I hated it by the end). I love striping and it’s a great introduction to main colors and contrast colors. 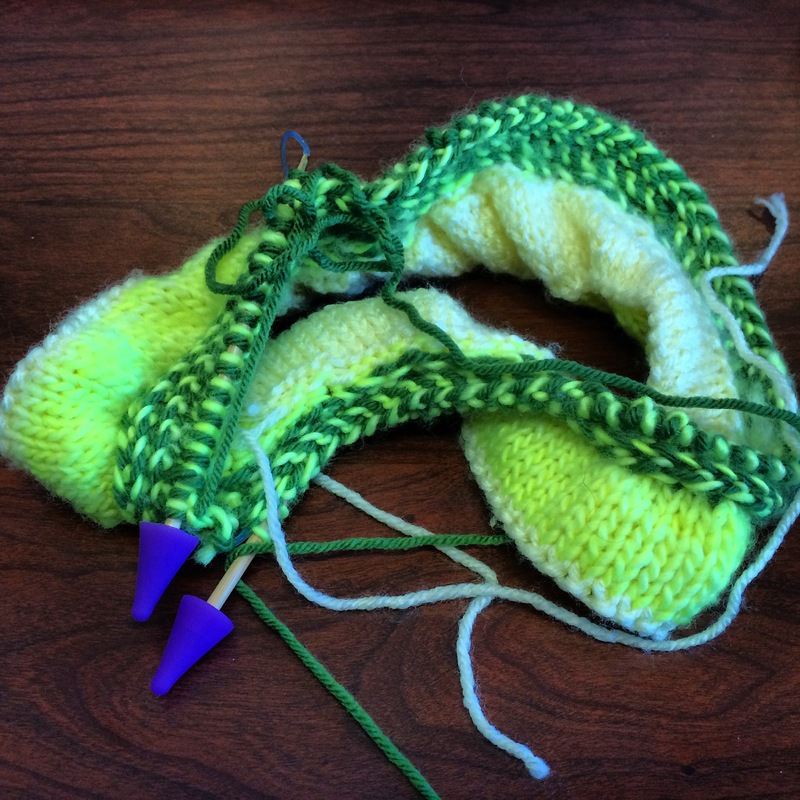 Adding SuperSaver Forest Green and Pale Blue yarn. I loved the addition of the blue into the cowl – that pale blue color is just as pretty in person as it looks in the pictures. All done but for the blocking and weaving in ends. My absolutely favorite thing? 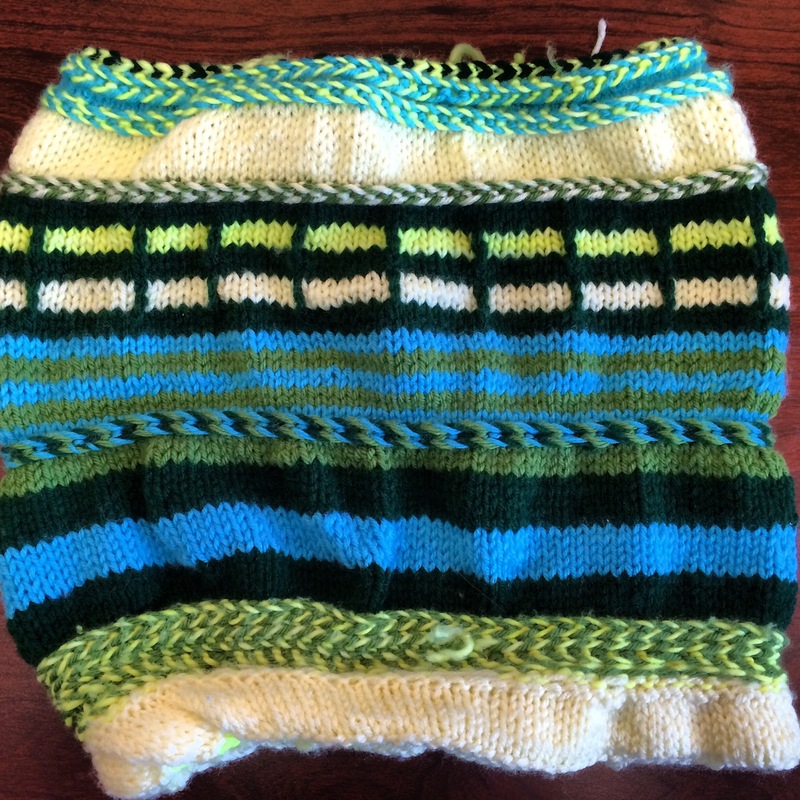 The slip stitch blocks in the upper third. Such a cool trick to learn – there’s a Ravelry pattern, Yon Tartan, that uses the same techniques to make a really cool (obviously) faux-tartan pattern. So, anyone want it? If you want to pay me the shipping, it is yours. (We’ll Paypal it.) Leave me a comment on my Instagram and I’ll send it your way!